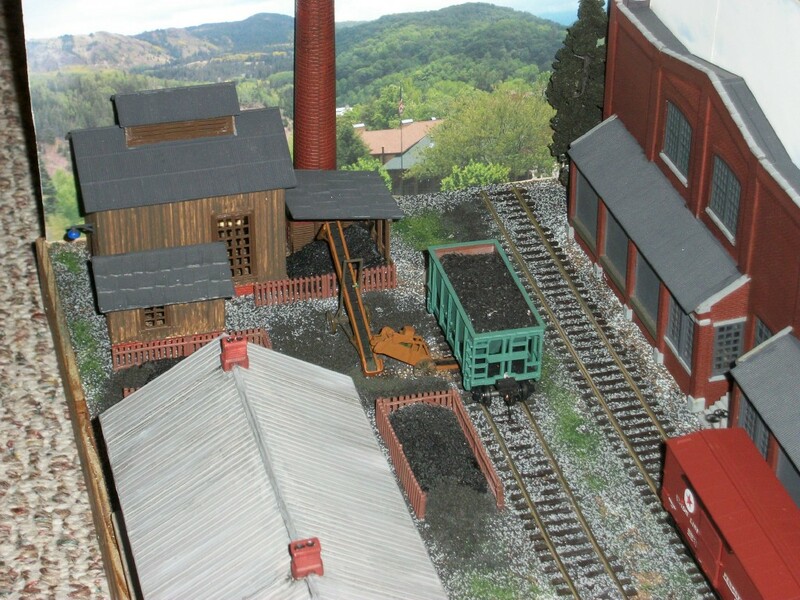 This months feature layout is the Kostlee Brick & Stone RR yard by Paul Love. 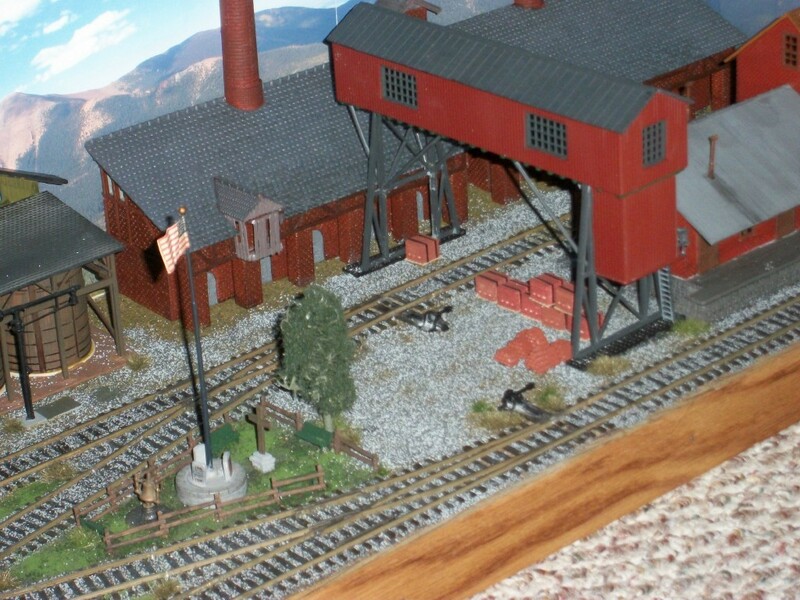 Paul attended the 2014 Small Layout Design Meet and displayed a 24” x 30” HO scale “Christmas tree stand” layout. 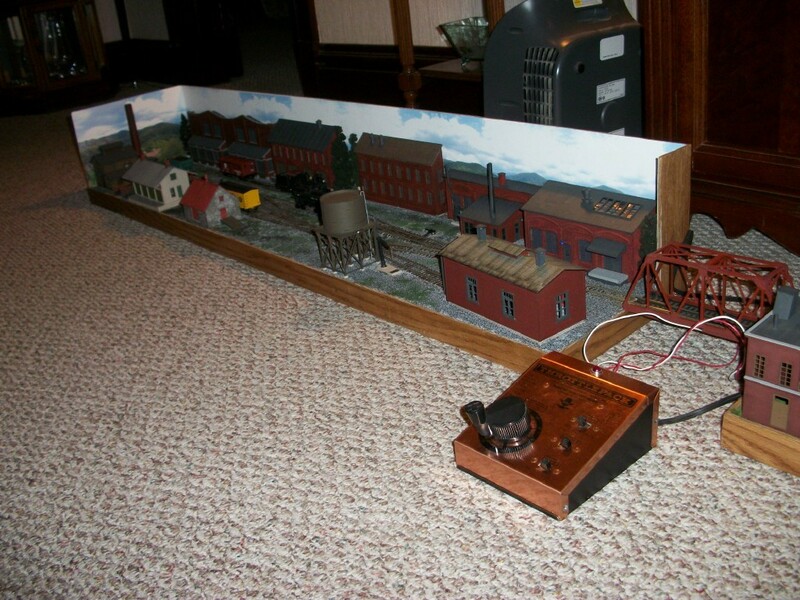 This month we show off his variable length switching layout. Paul has designed and built a portable layout that comes apart into two shelves for mobility. 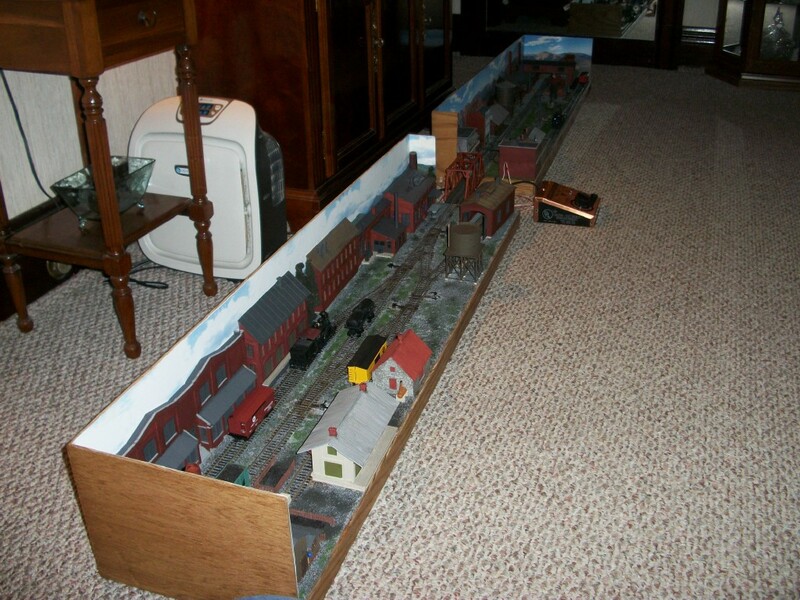 The 2 shelves are HO gauge and are 54″ X 12″ each. They can be joined by one of two bridges (short or long). 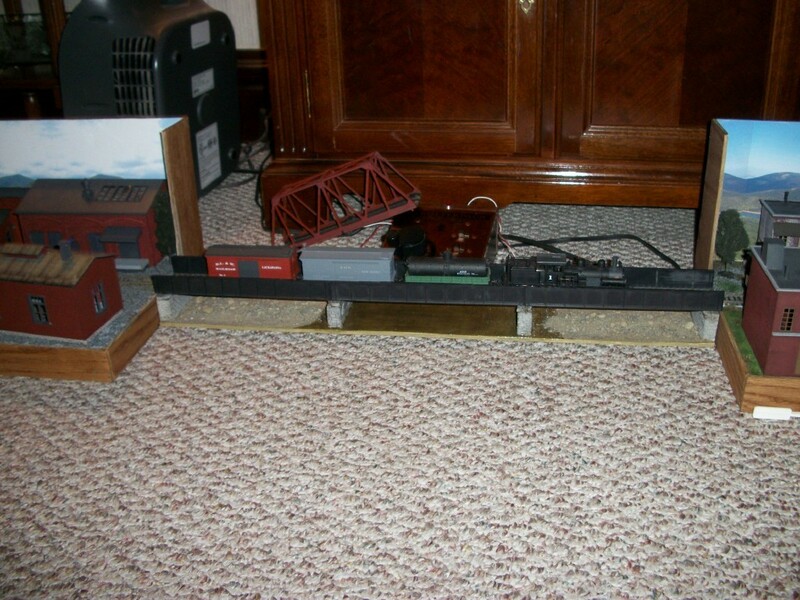 The longest bridge is 27″ and can double as a fiddle stick. to run either shelf separately. 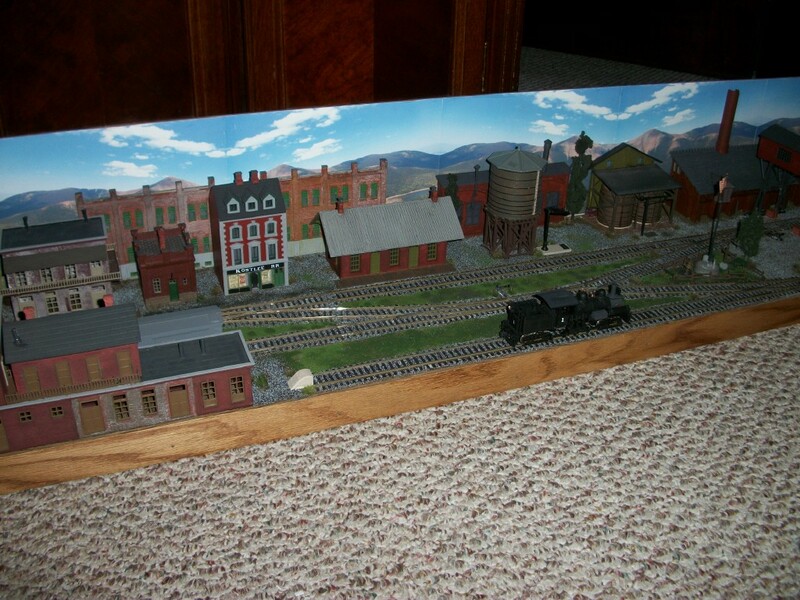 The layout era is set to approx 1906. 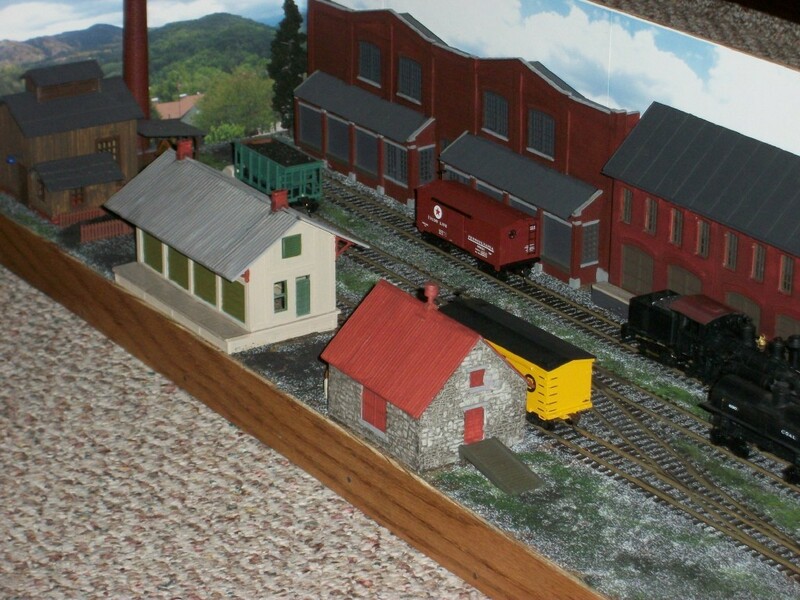 Paul uses two Shay locomotives for slow and easy operation. The layout is strictly for switching. 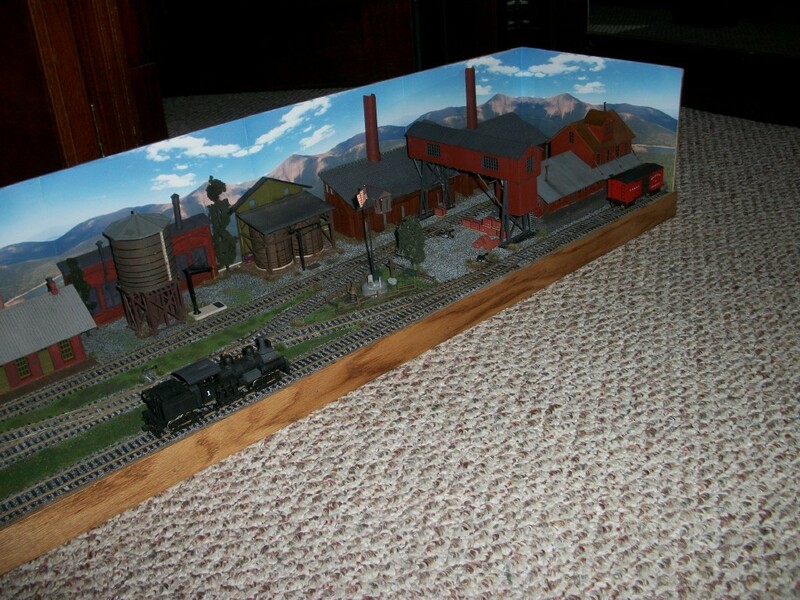 Paul claims there is a lot more detail to be added but it looks like he has a great start.